We are all aware that thermal styling can damage your delicate hair and that selecting the correct styling tools can make a big difference in how much damage you may cause. The question is how do you know which hair dryers are the right ones? There is a lot of information that seems to be conflicting as all thermal styling dryers say they are the answer to your prayers. With many manufacturers’ claiming that theirs is the best on the market, how are you supposed to choose your dryer wisely? When it comes to hair dryers, there are not many options in the department stores, but you may find a wide variety of prices there. While many dryers appear different in terms of appearance and design, just about all conventional dryers are fundamentally the same. The price is different depending on how many bells and whistles the dryer may have, but they all pretty much work the same. 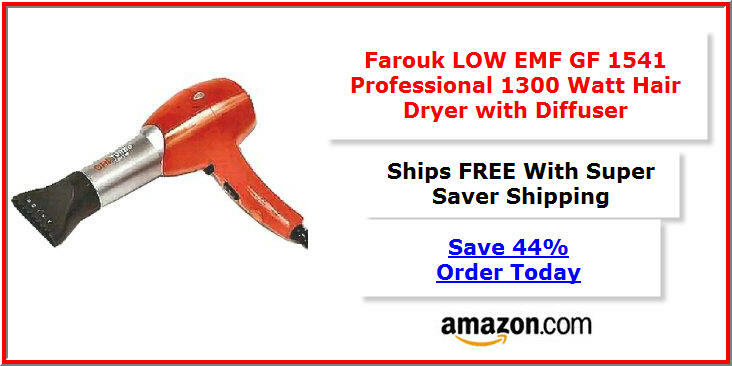 If you would like to avoid hair damage by purchasing a hair dryer at a department store, you should pay attention to how hot the dryer gets as it is the heat that causes the most damage. Also, look for a dryer that has heat control settings and a “cool shot” button. 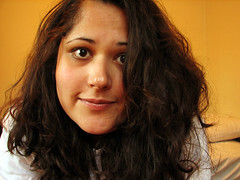 If you have naturally curly hair, try to select a dryer that comes with a diffuser to eliminate frizz. The rest of the frills you can do without. Beauty supply stores have started to carry state-of-the art hair blow dryers and thermal styling tools that utilize ceramic and negative ionic energy to style hair and keep it healthy. A blow dryer that uses this type of energy is ideal because it dries your hair in half the time using less heat. The construction of the ionic blow dryer also utilizes ceramic heating elements instead of traditional metal ones. This helps to infuse moisture and health deep into the hair strand while at the same time drying it. This really is the best of both worlds; quicker dry time while adding to your hair’s moisture. This technology does come at a price though. The ionic hair dryers are the best for your hair, but they come with a hefty price tag: most models cost around $100. When compared with the fact that you can purchase a conventional hair dryer for about $20, the cost may not seem worth it to many people. But for those who dry their hair daily and want to keep it hair shiny and healthy, no cost is too high. In the end, selecting the right dryer comes down to this: Choose the dryer that will be the least damaging to your hair that you possibly can while staying within your budget. If your budget allows for it, then your money is best spent at a beauty supply store with a state-of-the-art, thermal styling hair dryer rather than at a department store for a conventional dryer.